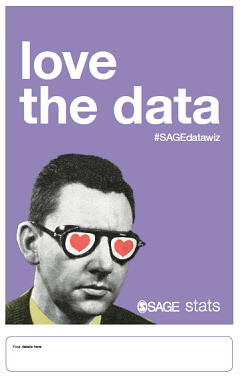 Find the tools you need to promote your access to SAGE Stats! 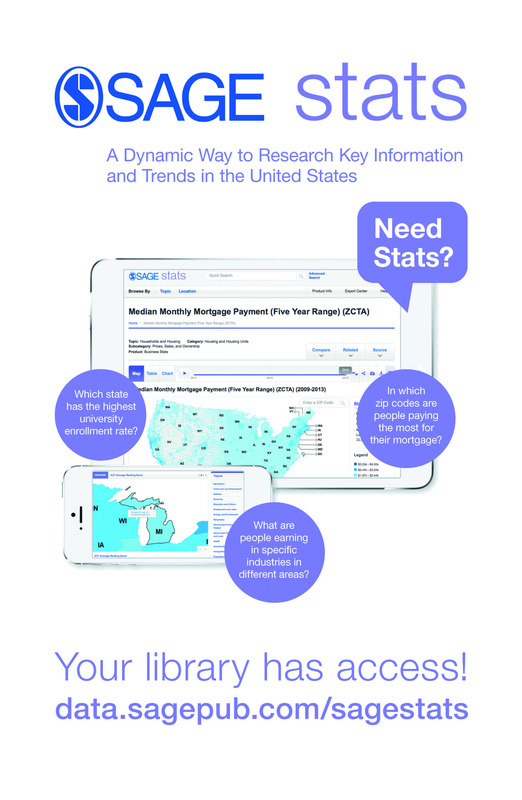 Print a Poster for the Library! then print it out to hang up and direct users to SAGE Stats.